San Francisco, April 2: Global ride-sharing major Uber has been sued for $10 million by a Washington-based woman on charges of being sexually assaulted by an Uber driver last year. The driver, Raul Rodriguez Vasquez, has pleaded guilty and is serving jail-time. Based on the DNA samples collected during police investigations, the victim was proven right. According to the lawsuit filed last week, the incident occurred on April 1, 2018. The victim claimed that Uber "breached its duties" to her as a customer by failing to "warn her of the risk its services posed to women, and in particular to women who had been consuming alcohol or who were intoxicated", The Verge reported on Monday. The woman is seeking $10 million in damages from both the driver Vasquez and Uber to compensate for the physical and emotional injuries she sustained from the assault. According to media reports, over a period of four years, at least 103 Uber drivers have been accused of sexually assaulting or abusing their passengers in the US alone. 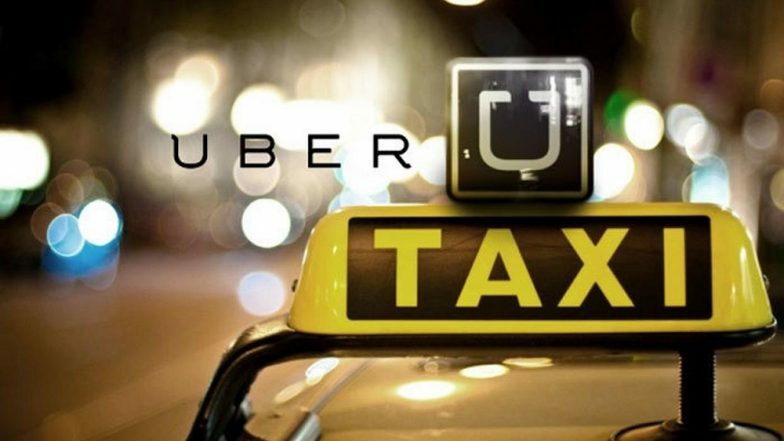 Uber Cab Driver Arrested in Chandigarh For Allegedly Harassing Woman Passenger. A total of 31 Uber drivers have been known to have been convicted for crimes, the report said. In June 2017, the company fired over 20 employees after an investigation into the workplace culture and sexual harassment claims. The same year, the company was sued by a woman who was raped by an Uber driver in India, following which former Uber CEO and Co-founder Travis Kalanick stepped down from his post. In October 2018, Cameron Poetzscher who headed corporate development at Uber was asked to step down amid allegations of sexually harassing female colleagues.